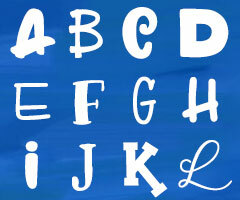 The list goes on, it’s about 20 items long. 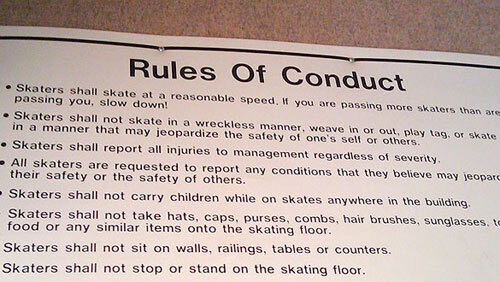 But the second item really caught my eye — seems to me that if I’m skating in a “wreckless” manner, that’s a GOOD thing. Wreckless skaters don’t skate in a reckless manner, that’s for sure.